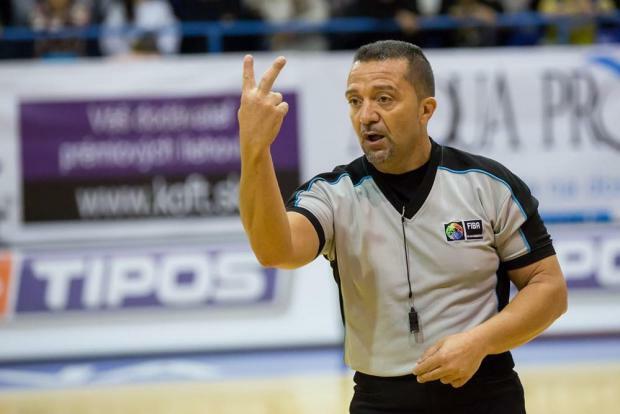 Local international basketball referee Bernard Vassallo will continue with his positive season in Europe when he will travel to the Czech Republic for another international assignment. On Wednesday, Vassallo will officiate the FIBA Europe Cup Group D game which will be played in the Pardubice Arena between hosts Pardubice and Ironi Ziona from Israel. This group consists also of Avtodor Sarotov from Bulgaria and the Dutch side Den Bosch. The officiating crew for this game, apart from Vassallo, will consist of Gellert Kapitany (Hungary) and Valentin Oliot (France).